Kamenka Harvia M3 has a classic design and is suitable for small saunas. This makes the heater stay in the sauna of a truly enjoyable and adds to the atmosphere of its traditional flavour saunas. You have to enjoy sauna with uneven distribution of heat and good air circulation. Kamenka Harvia M3 comes with a glass door that allows the atmosphere to supplement the sauna soft otbleskami flames. Color heater - stylish black graphite, bezel shell made of stainless steel. M3 heater can be equipped with water heater (model for installation on pipe). 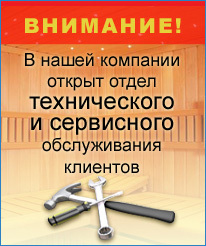 Size sauna rooms can be from 4.5 to 13 m3 and maximum quantity of stones - 30 kg.